Root canal treatment, also sometimes called an endodontic treatment, is a procedure in which the damaged, dead or diseased pulp of a tooth is replaced with a filling. In the event of severe loss of tooth structure, a crown may also need to be fitted to protect the area. It is a common dental procedure, and generally carried out by a dentist specialising in the area or an endodontist. 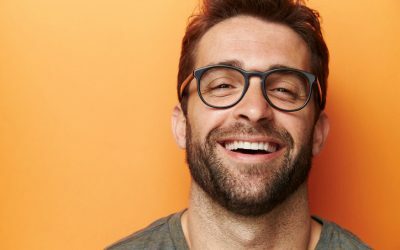 When Should I See A Dentist About My Tooth? 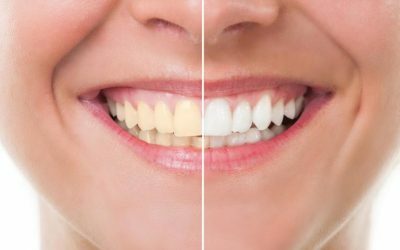 Your dentist will conduct a thorough examination of the area and then determine the best course of action to remedy your problem. The pulp is removed from the tooth, and the cavity is thoroughly cleaned and shaped, ready for the filling. A temporary filling may be put over the area to protect it until your next appointment. You may also be prescribed antibiotics if an infection is suspected. At the next appointment this filling will be removed and the pulp chamber and canal will be filled in. This provides a permanent seal for the tooth. A crown may also be fitted over your tooth to protect and strengthen it. Luckily, for most patients, a root canal treatment will be very successful and it will be able to restore normal function back to the tooth after only a few months or within a series of 2 or 3 treatments. 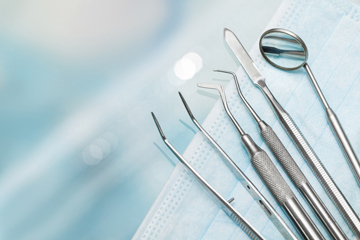 The procedure may be conducted under a local anaesthetic, and you can talk to your dentist or endodontist to find out whether they think it would be suitable for you. 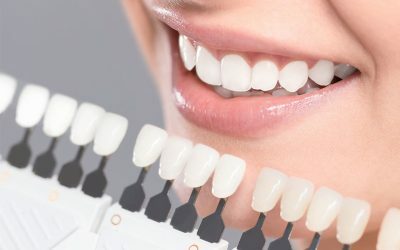 As with all restorative dental work, the better you look after your teeth and gums after the treatment the longer it will last and remain in good working condition. Having regular check ups with your dentist – most recommend 6 to 12 month visits – and maintaining good dental hygiene will also ensure that you can avoid such issues in the future.